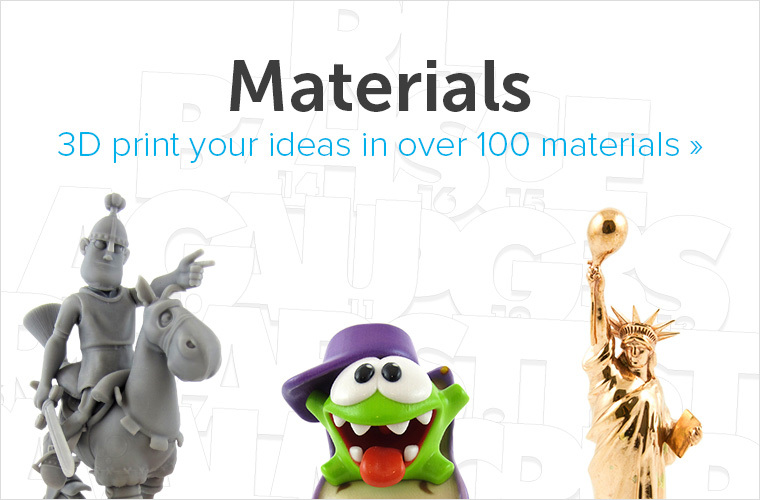 One of the main goals of 3D printing is simply to make our lives easier: with a good 3D design and the endless possibilities of the technology, it’s easy to find a solution for your needs. For photographers, it might be the need to take better pictures. By adding just a few small details, you can make taking photos and recording a lot easier. We have put together a compilation of 3D-printed camera accessories that can bring photography to the next level. Get your camera ready for an upgrade with this inspiring 3D-printed camera gear! Sometimes, even the smallest actions can ruin it all. Do you know that annoying feeling when you take the lens cap off your camera and can’t find a place to keep it? Or, even worse, when you lose the lens cap altogether? 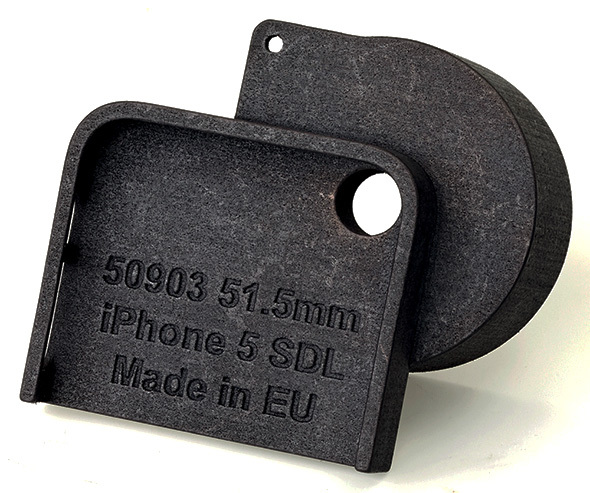 To avoid these sticky situations, Dutch designer Willem Sparreboom designed this lens cap holder in 3D-printed polyamide (MJF). This 3D printing material is perfect for this camera project because it’s light yet sturdy, and the black color matches the camera perfectly. It’s a simple but smart 3D printing project that allows you to improve your photography experience. 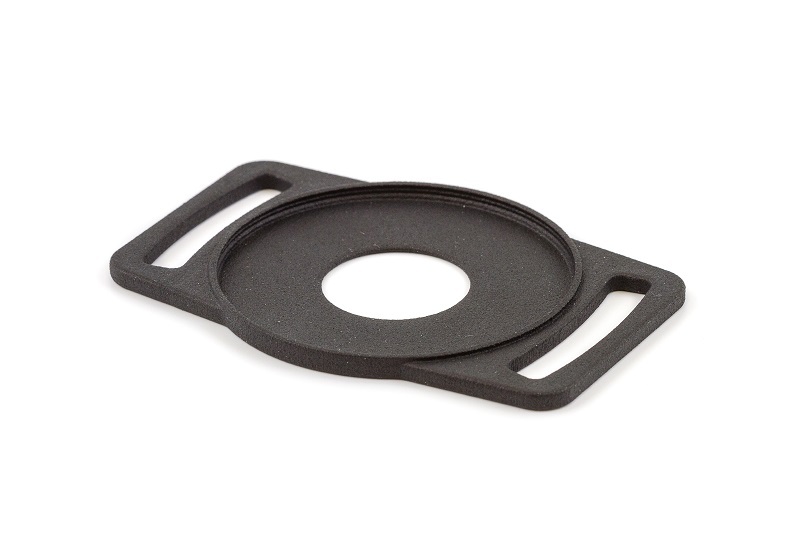 You can buy the 3D-printed lens cap holder here. GoPro is the camera of choice for the most adventurous photographers. Those looking for alternative ways to use their cameras can experiment by 3D printing mounts for their GoPro – and tailor it to their wishes. 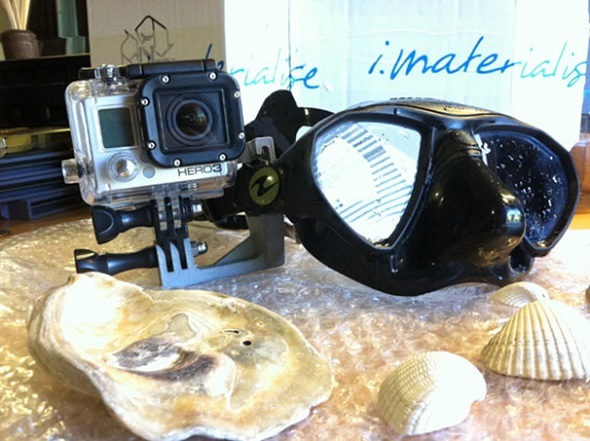 The scuba diver Felipe de la Torre 3D-printed this mount to attach his camera to the side of his diving mask. This 3D-printed camera mount was made in alumide to make it sturdy and lightweight at the same time. It’s certainly an original way to bring 3D printing to the bottom of the sea! 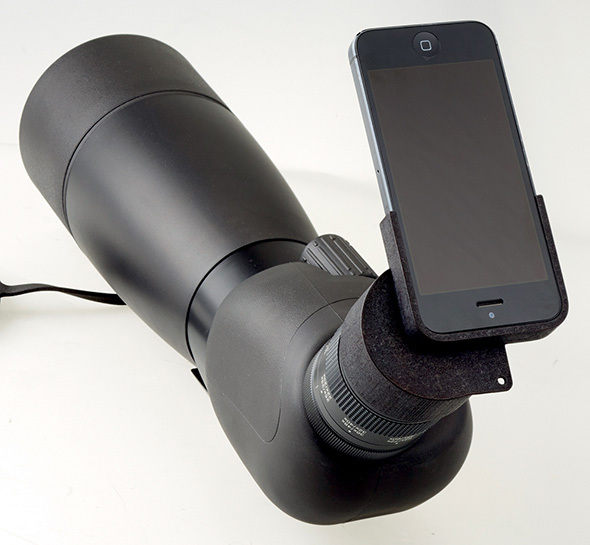 This smartphone adaptor is a birdwatcher’s dream! Conceived by the customer optics company Opticron, the adaptor was designed on Tinkercad and is the perfect gadget for digiscoping. This photo technique allows photographers to capture distant images with their digital camera or smartphone by coupling it with an optical telescope. The gadget is the perfect compact, easy to use and low-cost adaptor to take impressive pictures of nature and birds with a smartphone. The adaptor can also be customized to be used with different smartphones, which allows for a lot of flexibility. 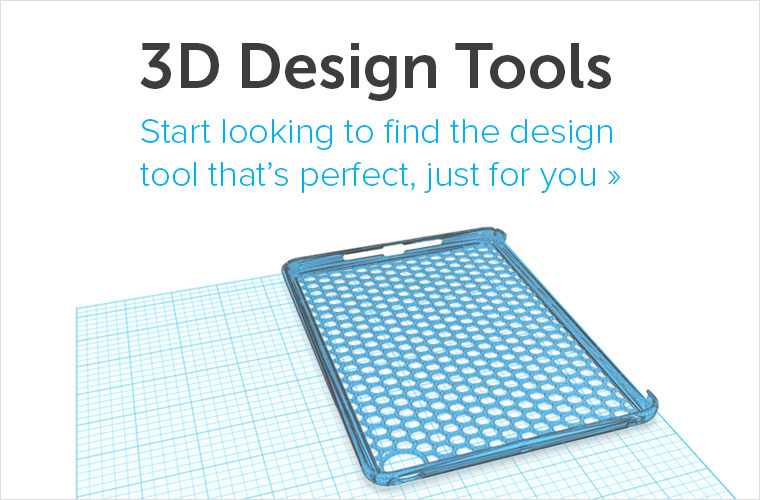 The gadget is 3D printed in polyamide (SLS): a lightweight, affordable and sturdy option. Another popular camera for recording outdoorsy activities is the EVO Camsports. 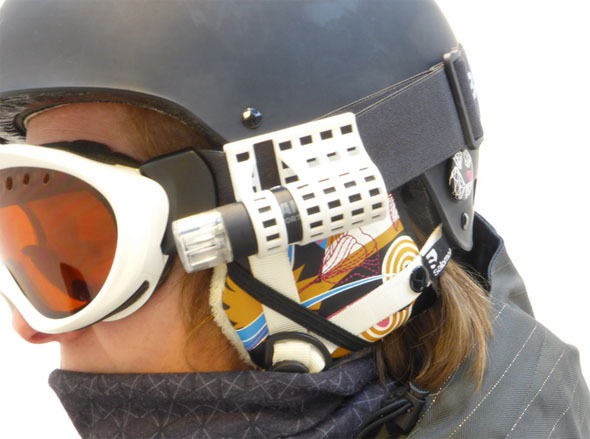 The Dutch designer Monique de Wilt created this mount for ski goggles, enabling the user to record ski tours, snowboard stunts or dirtbike trips without the need to attach a camera to your head. With this polyamide (SLS) holder, you can mount the tiny EVO Camsports camera unobtrusively on the elastic band of your ski goggles. 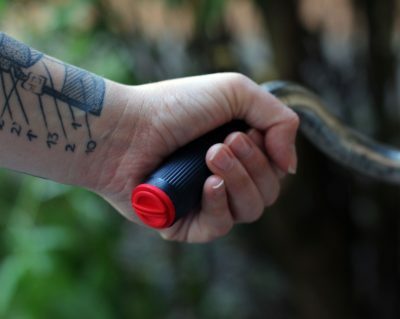 “You can easily and securely attach your camera. So easily that you can even put your camera in the holder without taking your helmet or gloves off. You push the camera in the holder, twist it until you can push it all the way back and twist it until the knob points up. Voila, it is secured, it cannot move back or forth. 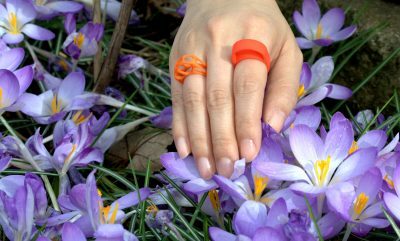 The holder fits on elastic bands with a width of 4cm,” explains the designer about her gadget. You can find Monique’s 3D-printed camera mount in her online shop. 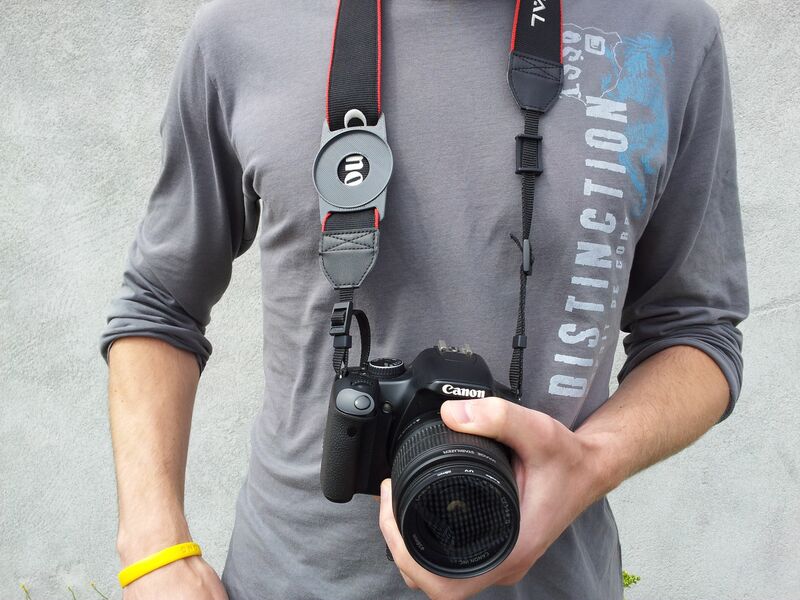 Another creative and useful 3D printing idea to make the most of your camera is this customized rig for a DSLR camera. 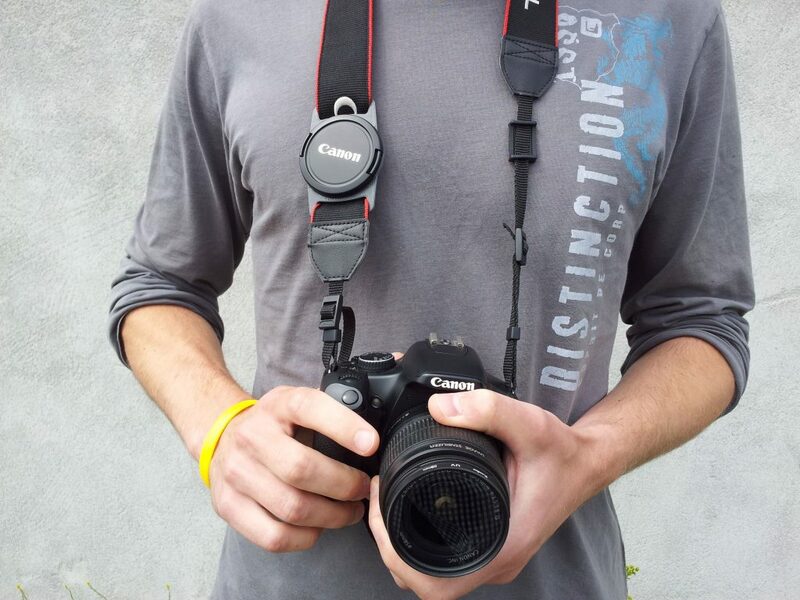 DSLR cameras are more affordable than high-end cameras and they offer very high-quality images, but it can be difficult to use them for shooting. 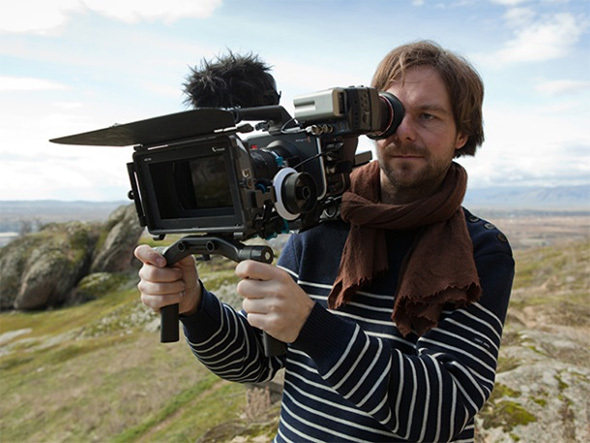 So the filmmaker Daniel Samier decided to unite his work as a cinematographer and his interest in 3D printing with this 3D-printed camera rig. Moonrig is a collaboration between Samier and the industrial designers Jan Heinzelmann and Sami Ayadi. To get the perfect design, they talked to other cameramen to know more about their preferences and expectations for a camera rig. 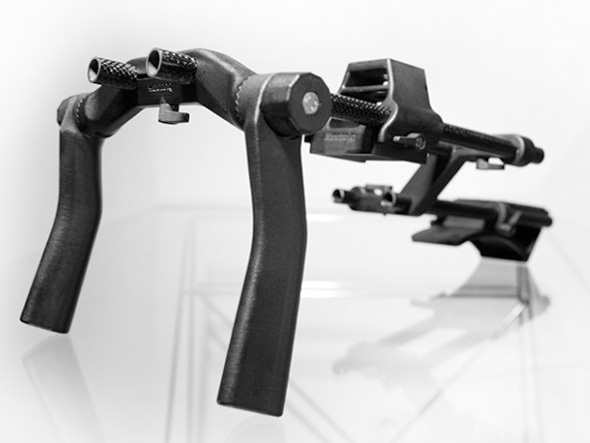 The result is a lightweight 3D-printed camera rig in polyamide, perfectly suited to long periods of work. You can find Moonrig camera rigs on their online shop. Did you get inspired by this 3D-printed camera gear? You can also find other ideas to take your camera to the next level with the help of 3D printing by checking out these 3D designs. 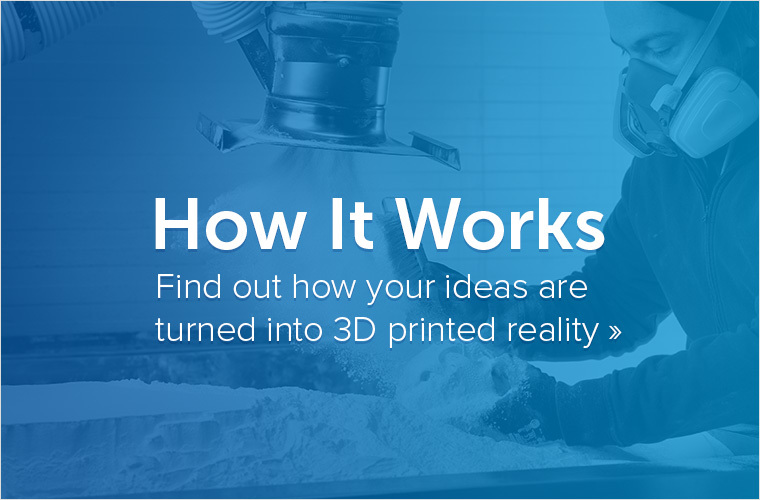 Whether you design the camera solutions in 3D yourself or you download them from a database, you can upload your 3D file to our 3D printing platform to get it 3D printed.